The daily newspaper talks about a plethora of issues, and burglary happens to be one of the most common crimes that makes to the headlines. It happens almost everywhere, and the impact of it is quite massive. Who knows, you might be the next victim? Break-ins are horrifying and it can happen to anyone at all, and can happen very easily when one does not take care of the locking system of his/her space. It is highly imperative to ensure that your locking system is up to the standards specified in the security industry, and get it fortified if you realize that it is not. 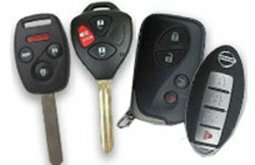 In order to have an excellent security system at place, you need to hire the professional lock and key services from Father Son Locksmith Store. Our professionals will inspect your locks and keys, and suggest appropriate measures to improvise them. If they find that your locks have major faults and flaws that are beyond repair, they would suggest a replacement. You needn’t avail our lock and key services just to assess your security system, rather if you notice something going cranky with your locks or have misplaced your keys, you can call Father Son Locksmith Store and let us know about it. 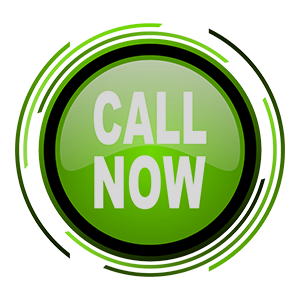 We will arrive at the scene within 15 minutes and help you out under all circumstances! We would love to be your professional lock and key service provider! 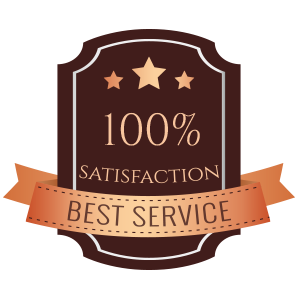 We are highly reputed for our efficient services. Why don’t you experience the goodness on your own? Call Father Son Locksmith Store today at 770-838-3507to avail our lock and key services!